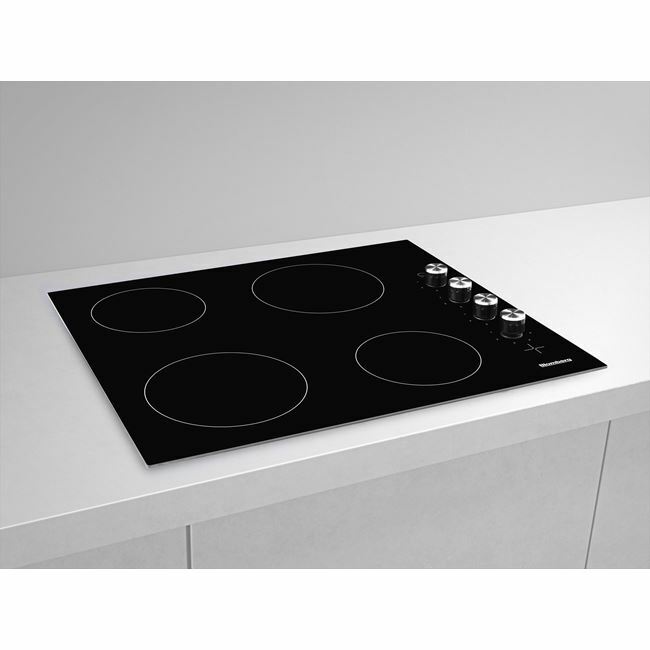 Simplifying both cooking and cleaning, this stylish ceramic hob has been designed with a smooth and stylish glass surface that is effortless to keep clean. 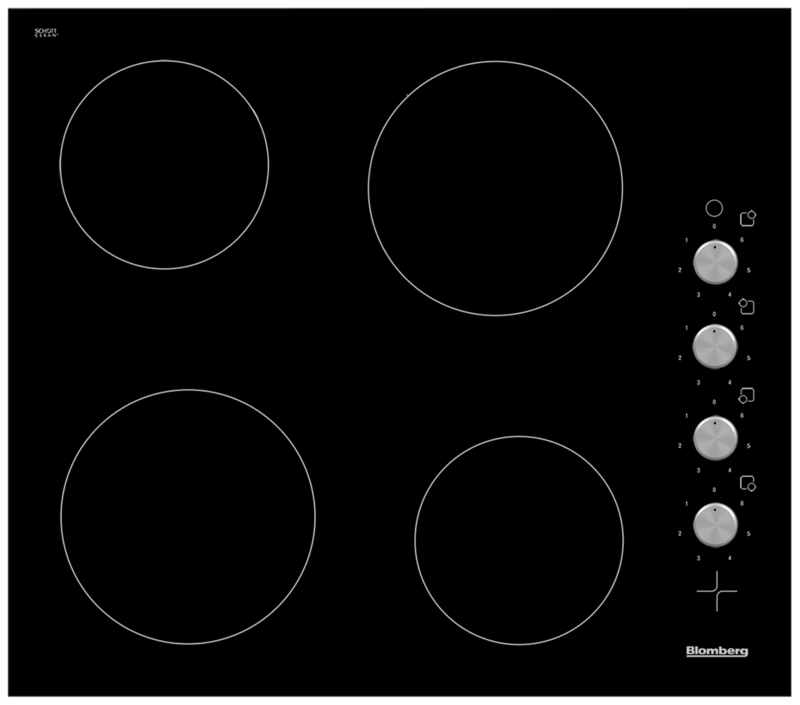 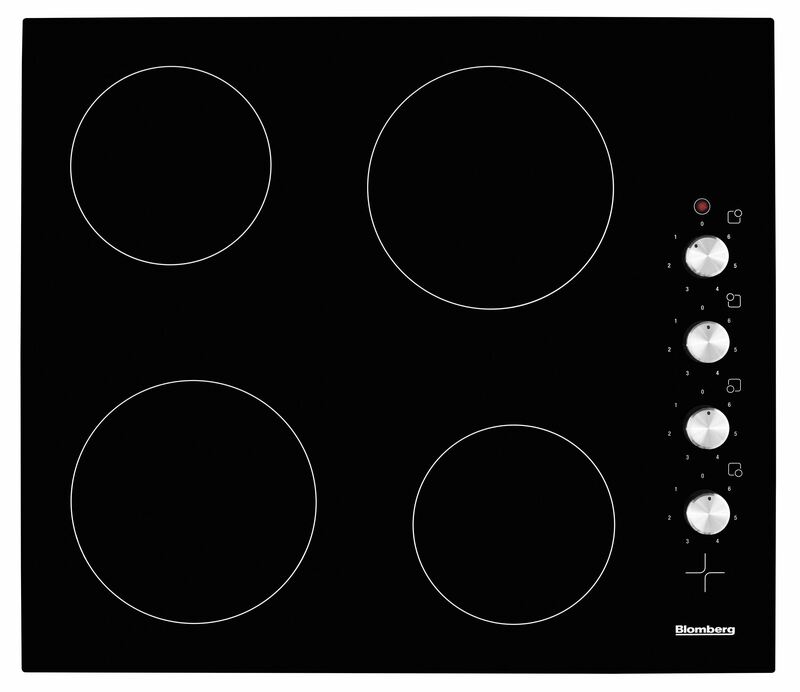 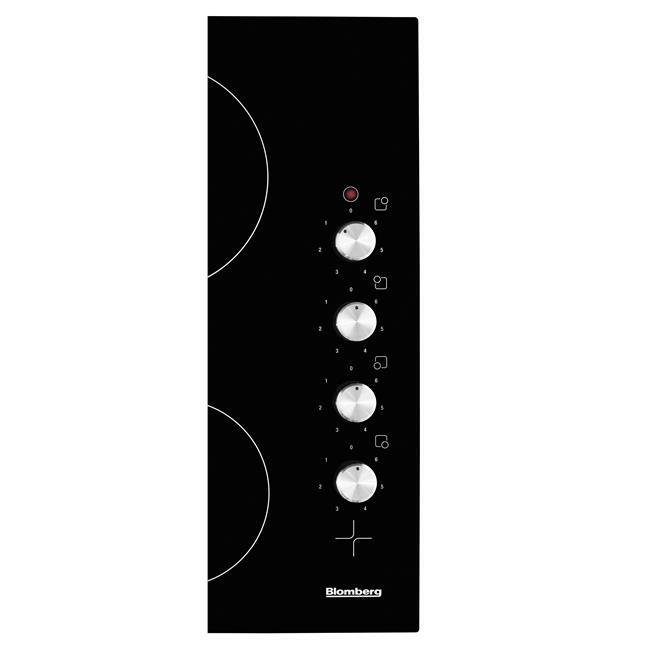 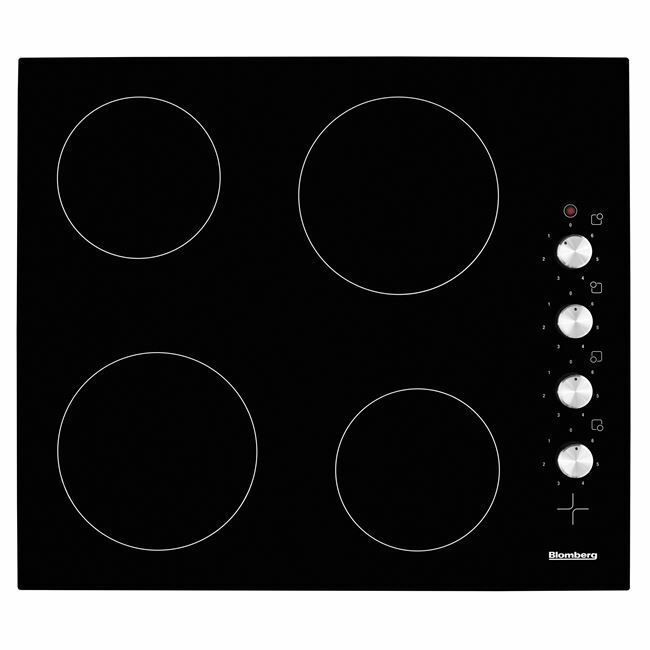 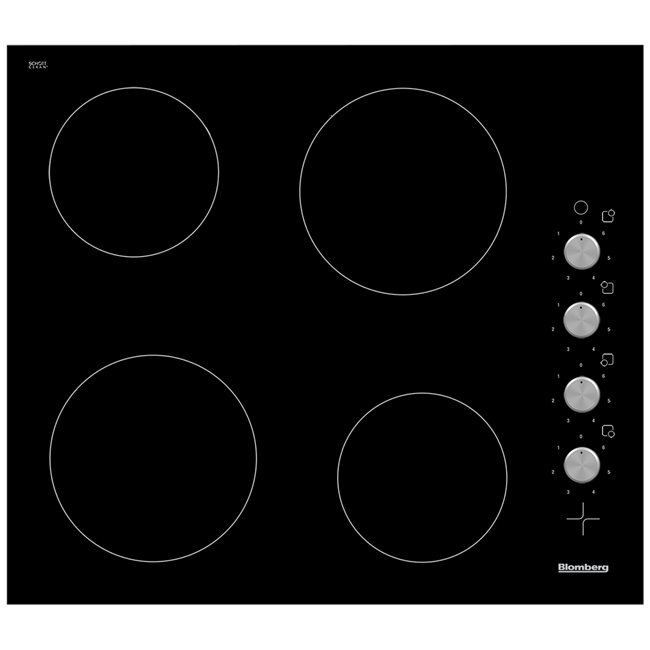 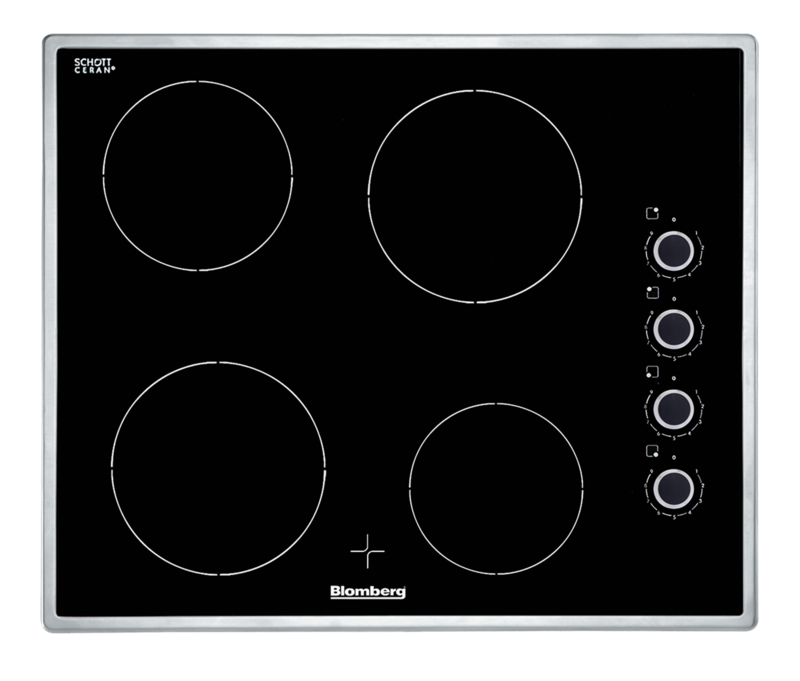 Four cooking zones provide sufficient room for all your pans; you'll be able to easily control their temperature through the hob's ergonomic side-mounted control dials. 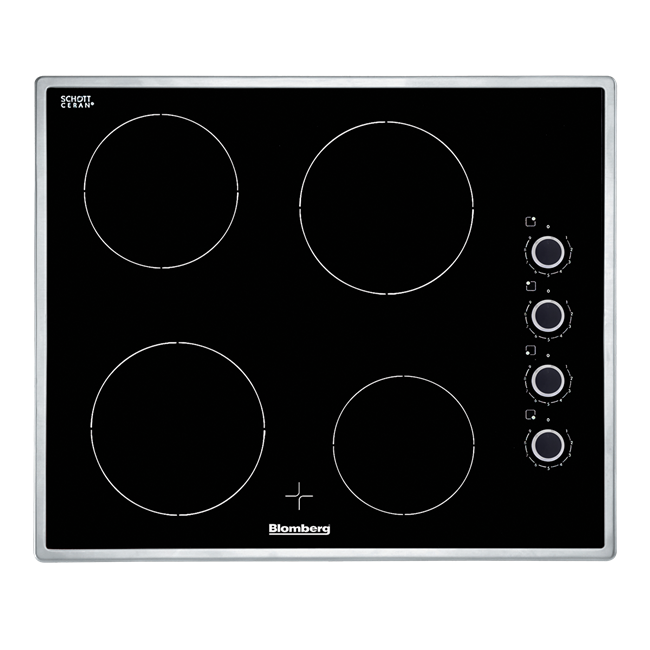 The MKN24001 comes with a Three year guarantee as standard.